Posted by Seema Chauhan in RBI Repo Rate Cut, Real Estate, Real Estate News By Govt. Followed by the previous rate cuts, RBI again reduces the repo rates by 25 basis points, bringing a fresh hope for the real estate sector. With this step, the home loans are more likely to get cheaper while boosting the real estate sector sentiments. 1. In order to curb the ongoing inflation, the Reserve Bank of India has slashed the repo rates one more time by 25 basis points. The new repo rate becomes 7.25% from7.5%. The apex body has not touched the other policy tools such as the cash reserve quotient is same as it was at 4% along with the SLR (Statutory Liquidity Ratio) at 21.5%. 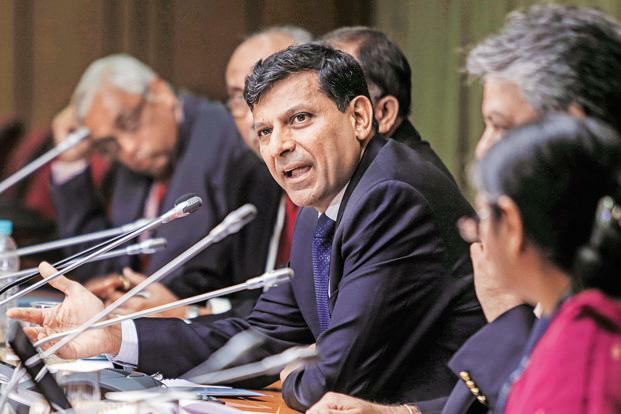 This is the third time that RBI has cut down the repo rates within six months to support the sagging economy. Previously it has cut the repo rates in January and March respectively by 25 basis points, which makes the total rate cut to 75 basis points in this year. This step is much needed to uplift the sentiments of the real estate sector in India. 2. The decision from RBI has brought a huge relief to the real estate industry as the home loan rates are most likely to become cheaper. And the borrowing cost could also decrease for developers, who are struggling with the high cost of construction as well as funding cost. The reduced rate will result in the growth of the realty sector with an increase in housing demand and sales. It will improve the industry’s present condition of demand slowdown, which it has been facing for the past few years. 3. Banks can now offer home loans at much more attractive rates, which will encourage the home buyers as well as the investors to purchase property. The rate cut will improve the home buyers buying decision while boosting the Indian real estate sector in a huge way. Further, if the banks will pass on the reduce rate cut benefits to the home buyers, then it will increase the pace of housing demand and sales. 4. However, it depends on the banks how soon they will pass on the reduced rates to the loan borrowers. As earlier also the banks took some time to pass on the benefits to the customers. The banks should now pass on the recent 25 basis point rate cut to the borrowers immediately to stimulate further the housing demand. The market has welcomed this step, but pointed out to be too less. The analysts and real estate developers are expecting more such rate cuts from the RBI, to trigger the sales of residential properties in India.